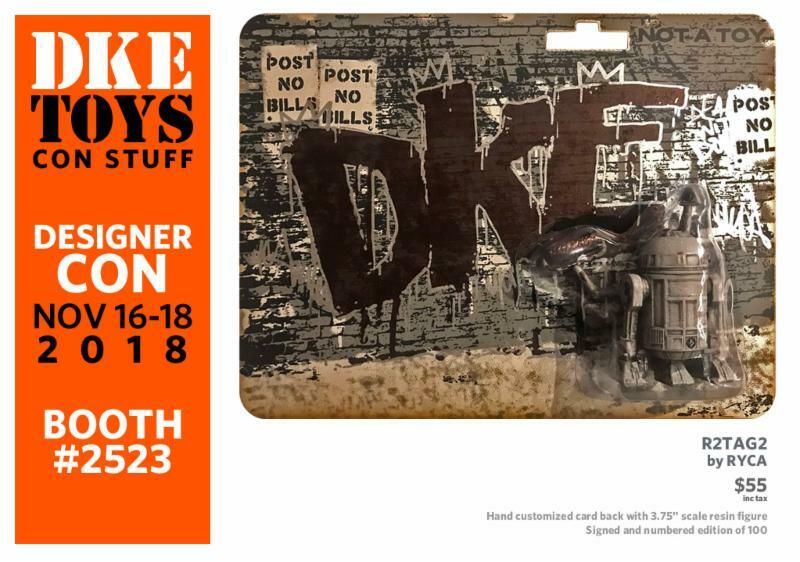 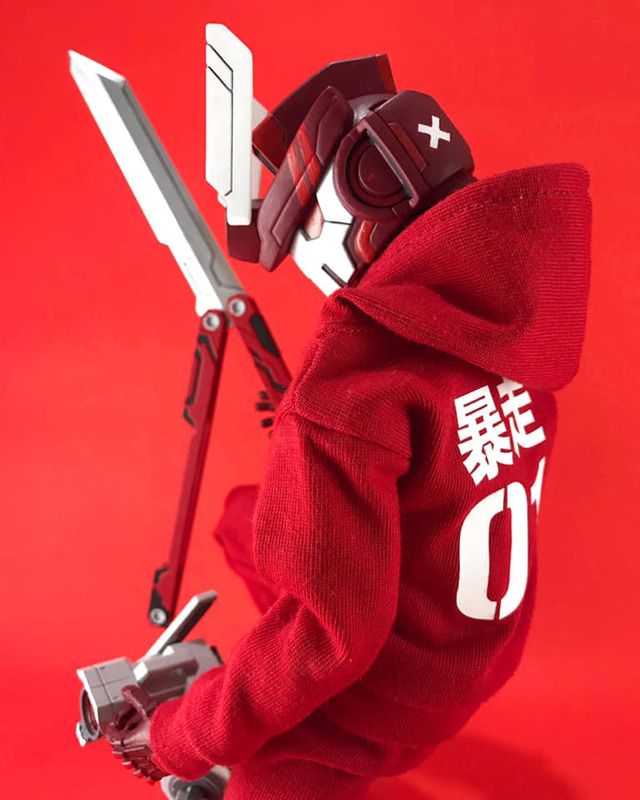 DKE Toys will be set up at DesignerCon 2018 at the Anaheim Convention Center November 16-18, offering up the following pop culture appropriated goodness via Booth #2523! 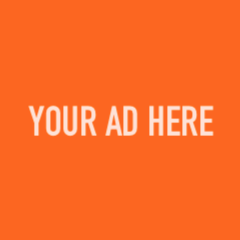 CLICK HERE to view their entire line-up for DCON! 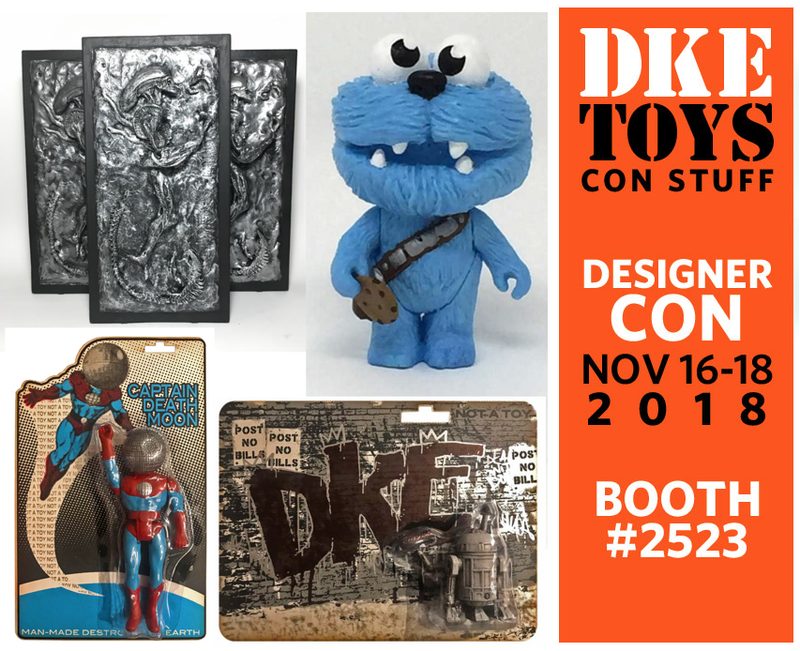 Also note that if you can’t make it to DCON please email dketoys@gmail.com to be placed on a waitlist for any leftovers after the show. "Vader’s Private Collection" by Markus Wania (@camiondepompier) features hand cast and painted 13" boxed sculptural figure, in a signed and numbered edition of 10pcs, each priced at US$200. 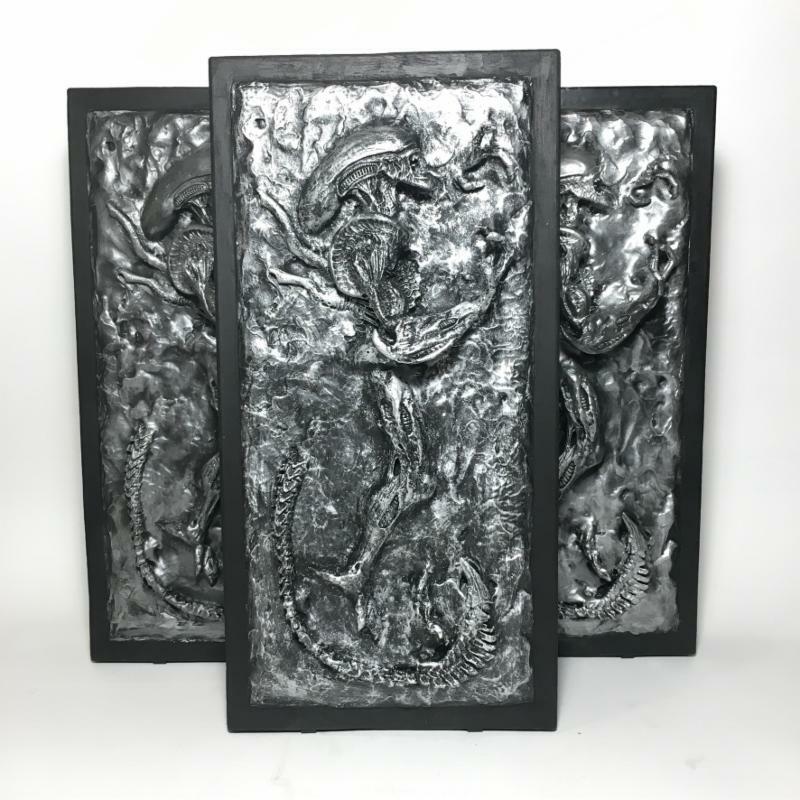 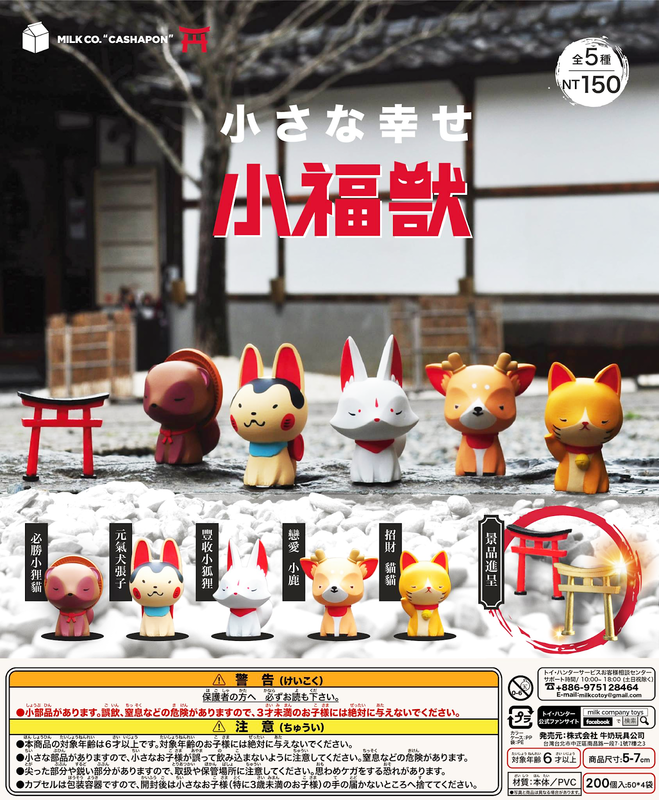 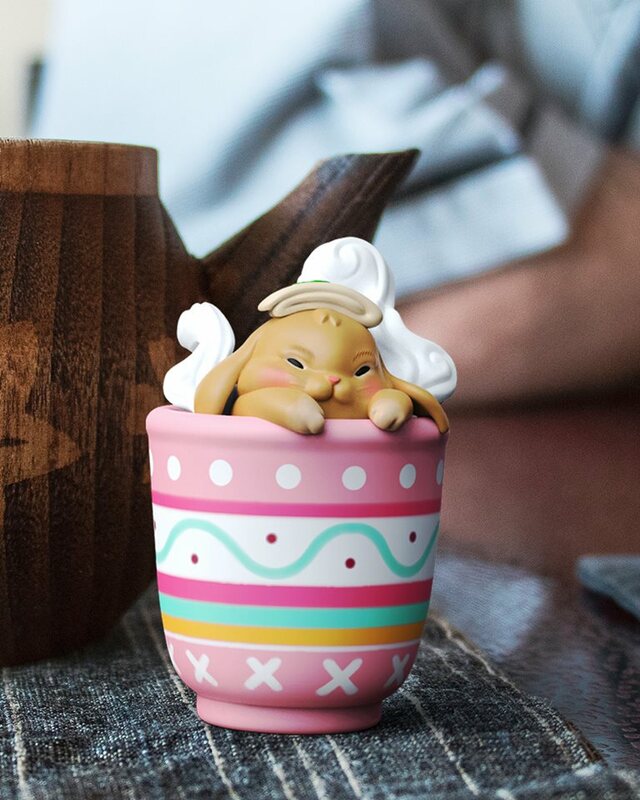 Comes packed in a 15" tall hand designed wooden box. 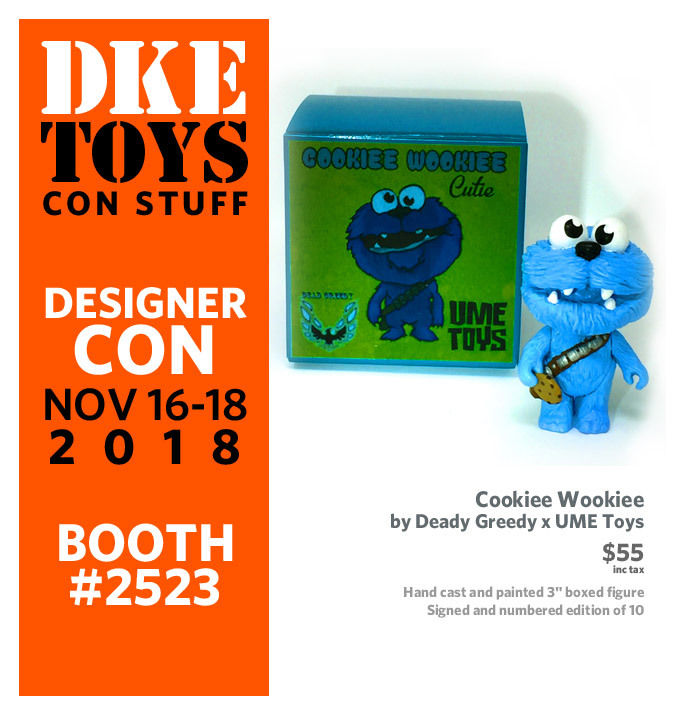 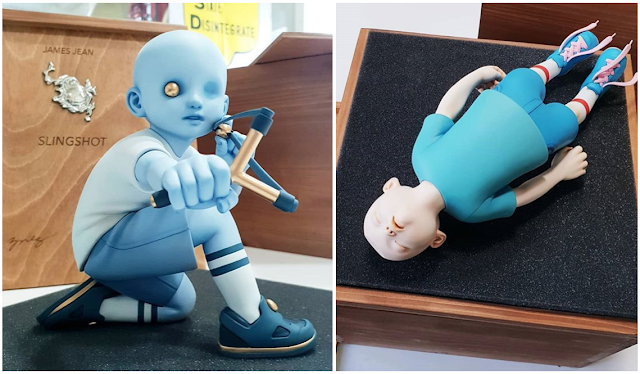 "Cookiee Wookiee" by Dead Greedy x UME Toys features a hand cast and painted 3" boxed figure - sculpted by Rich Page from UME based on Dead Greedy's design - in a signed and numbered edition of 10pcs, each priced at US$55 inc tax. 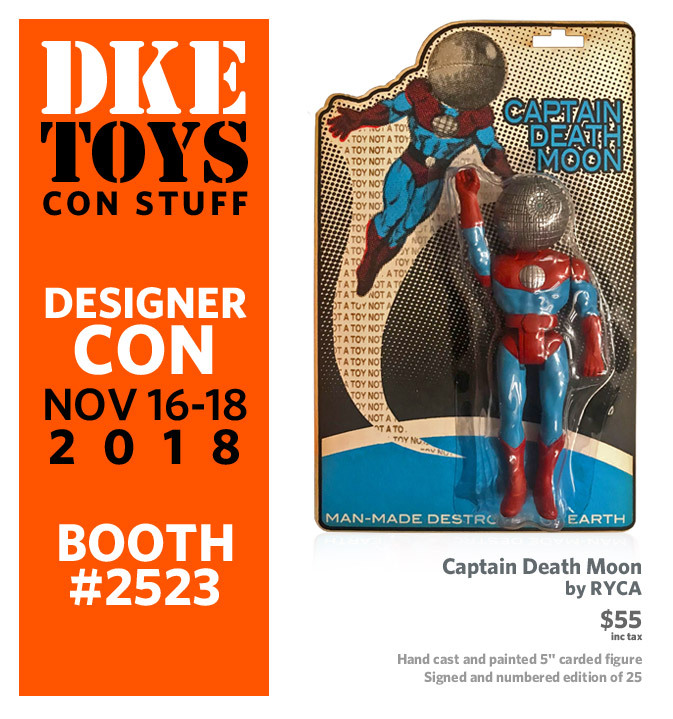 Two collectibles from RYCA (ryca.net / @ryca_artist) including the above featured "Captain Death Moon - a hand cast and painted 5" carded figure, in a signed and numbered edition of 25, each priced at US$55 ... while showcased below is "R2TAG2" = Hand customized card back with 3.75" scale resin figure. 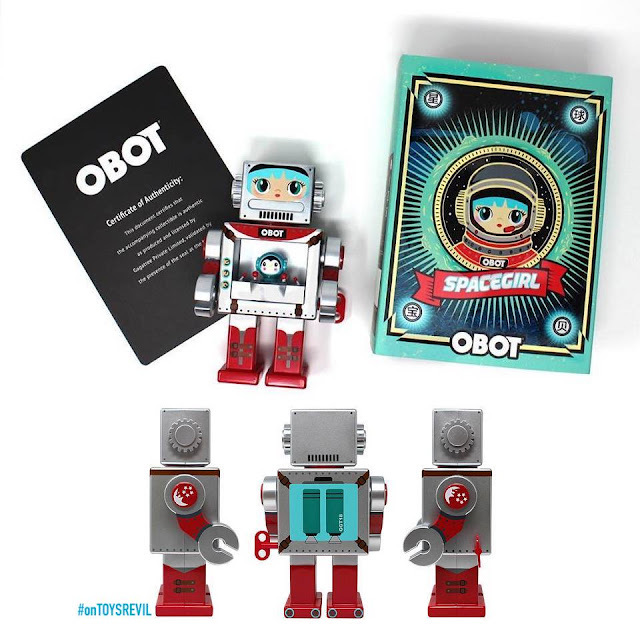 Signed and numbered edition of 100pcs, each priced at US$55.